We provide dependable 24-hour watchdog service. Business Hours: M-F 8 am-4:30 pm. Other information we should know. 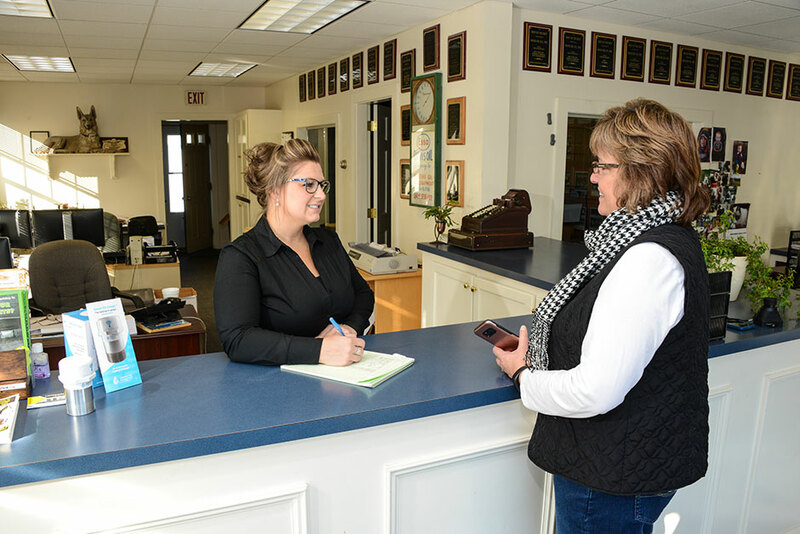 We provide our service and fuel delivery for most of the Monadnock region. Check our delivery areas. Call us at 603-352-1306 directly or visit our customer portal to request a delivery. We provide clean and efficient heating fuel for your home or business delivered by trained experienced drivers. 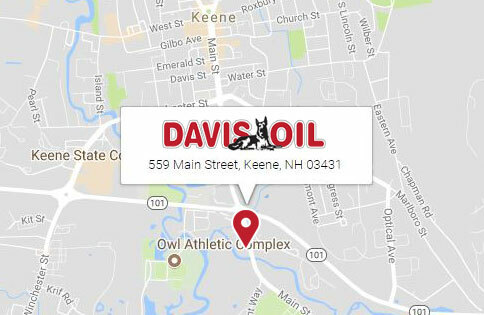 Keep Up to Date With Davis Oil!